It was a random decision thanks to Expedia that I ended up in Bristol Airport on the morning of December 24 bound for one of my favourite cities – Paris. Of course I was feeling rather festive so tried out the Aspire lounge at Bristol Airport and took my mum along with me. I’ve been in airport lounges before and find them to be a bit more relaxing than having to wander around in a departures lounge and spend a fortune on food. We got to the airport a little early to take advantage of the full lounge experience. Finding it was an absolute dream but the experience itself was somewhat lacking. First of all we were made to wait while the woman on the desk handed us from person to person as they looked for our booking. After a while we were allowed in and told to sit anywhere we liked. It wasn’t the most professional of experiences but it was good to get in and sit down with a bacon sandwich. It was then that things became a bit odd. There was a delayed flight to Geneva that had been pushed back by several hours. 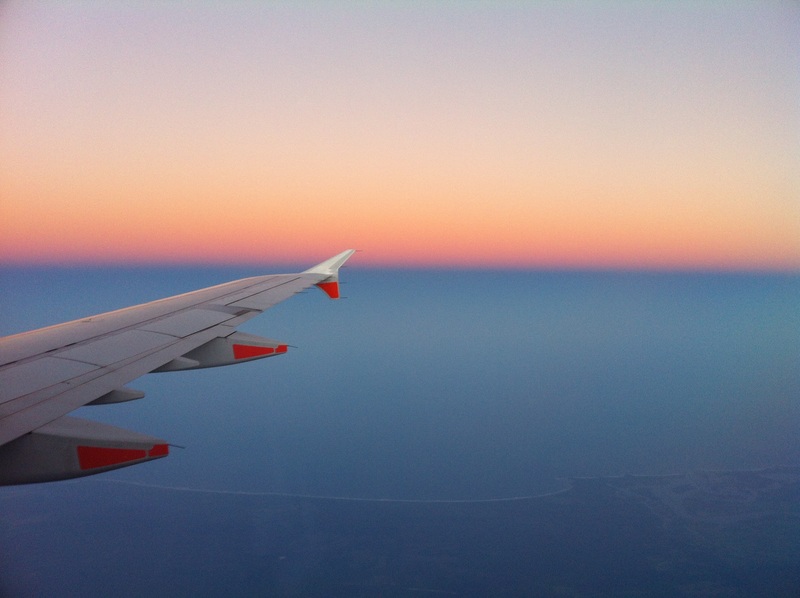 Throughout our time there, the staff could be heard loudly talking about the flight and how they were going to have to ask people to leave because they would have gone over their three hour maximum time. While its understandable that these people were filling up seats when other people had bookings, it made me feel uncomfortable to think that people were having to listen to staff discussing about when they were going to be chucked out. I mean come on, it was christmas after all. I then witnessed people being asked to pay again to be able to use the lounge as they waited for news on their flight. I couldn’t help but wonder where the Christmas spirit was. At that point, after getting our fill of food and drink, we decided to leave in the hope that someone might be able to make use of our seats – hopefully those Geneva folk. Basically, if you want to fill up on food before your flight then book an Aspire airport lounge but heaven forbid if your flight is delayed. Aspire provided me with two complimentary lounge passes in return for a review. As always, words and opinions are my own. "Things you think about during your first Australian Christmas"